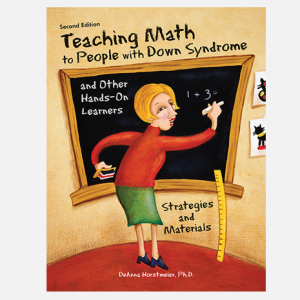 The children’s series Kids Like Me… features adorable and diverse children with Down syndrome on every page, and many of their siblings too. 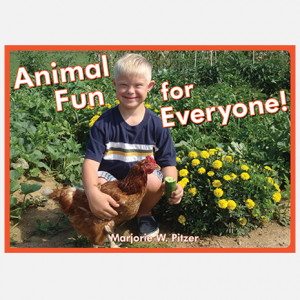 These chunky, sturdy books are perfect for youngsters who are ready to start learning skills like their ABCs and colors. 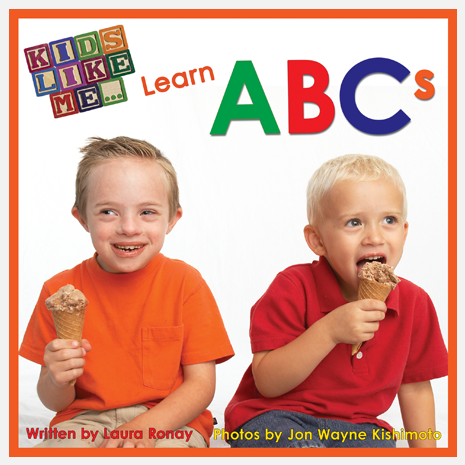 Kids Like Me…Learn ABCs includes appealing photos of children with Down syndrome on a crisp white background, surrounded by colorful borders. Each child holds or interacts with an object that represents a letter of the alphabet. Surrounding images also show that letter in sign language, upper and lower case type, and an illustration of the featured object. 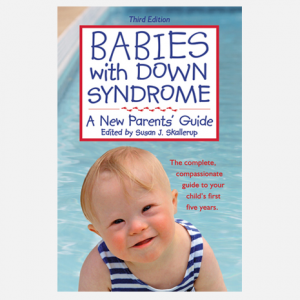 All children will enjoy this book, but children with Down syndrome will delight in seeing other kids just like them, having fun and learning about their ABCs. Laura Ronay has worked in the field of child development for the past 15 years, and currently is a Certified Child Life Specialist with Children’s Hospitals and Clinics of Minnesota. Laura lives in Minneapolis with her husband and three boys and enjoys being an advocate for her niece, Ella, and other children with Down Syndrome. Jon Wayne Kishimoto is a professional photographer who works on commerical and editorial projects. He lives and works in San Francisco, California with his wife and two daughters.